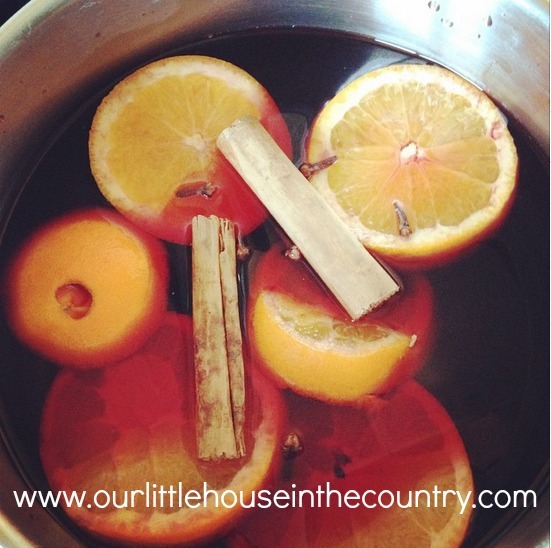 Nothing smells more like Christmas to me than a pot of mulled wine simmering on the stove. 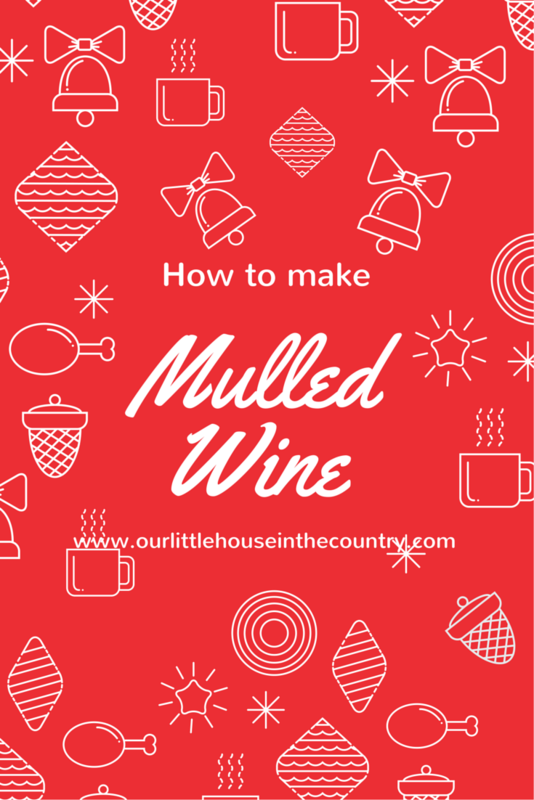 My mulled wine has become a favourite amongst our friends and family and is usually a staple for all our festive gatherings. 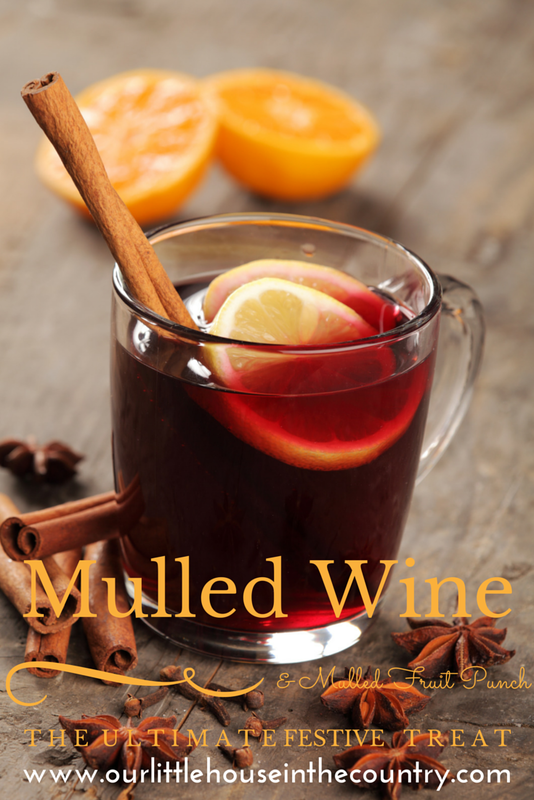 So that everyone can partake in the Christmassy yumminess I also make a non alcoholic mulled fruit punch. What’s even better is that they are so easy to make. Place all ingredients in a large pot and warm on a gentle heat. Do not boil! Serve in glasses with handles or mugs! Please remember to drink responsibly and never ever drink and drive!